Everything that has to do with driving on the road and staying safe will be covered in driving school. However, there are some things that can help enforce the things you’ve learned at Varsity Driving Academy. 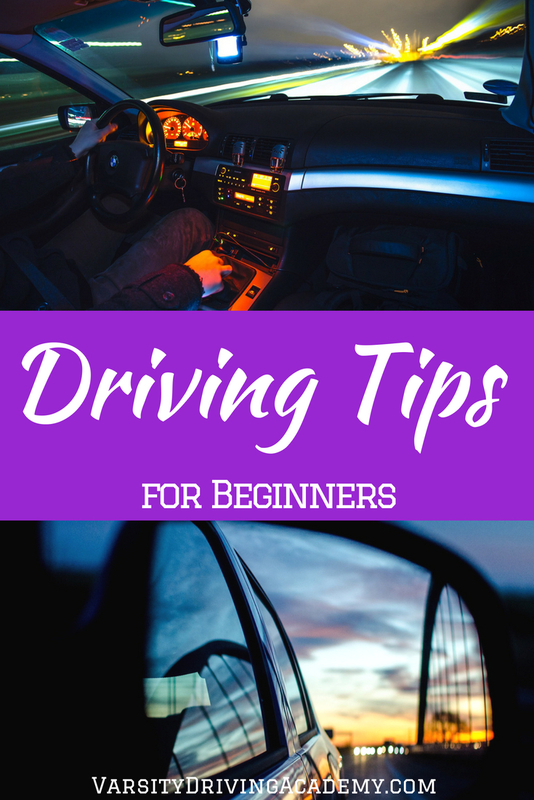 Driving tips for beginners take into account a few smaller ideas that should be addressed for new drivers. 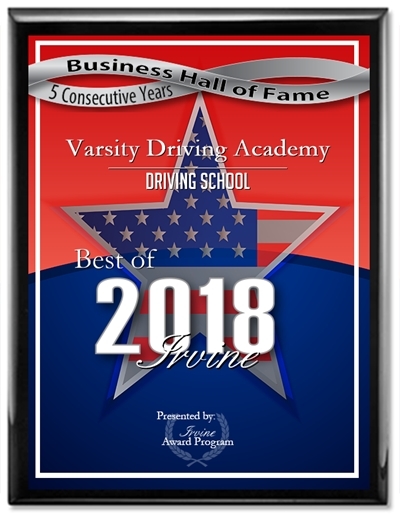 If new drivers put these into action when they drive, in combination with the defensive driving tactics they’ve learned at Varsity Driving Academy they will become the best drivers on the road. 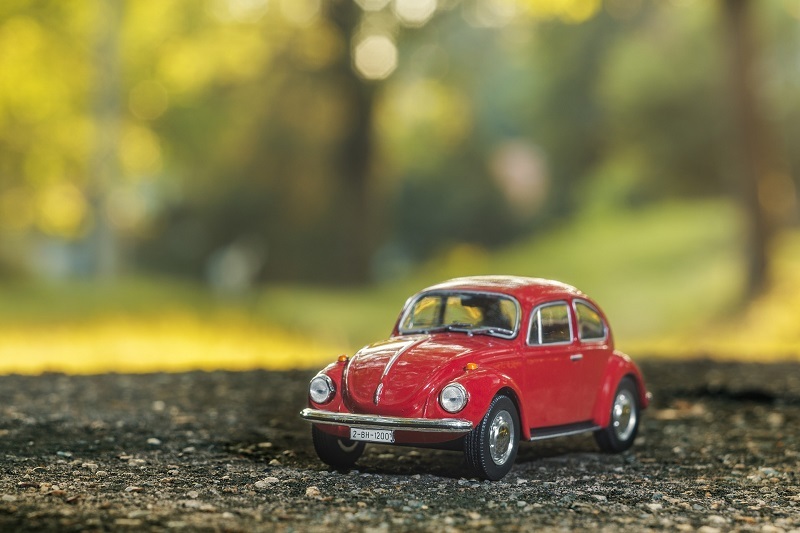 There are driving tips for beginners that will not only improve upon the skills they’ve learned but also make enforcing the rules of the road even easier. We all know that we need to adjust our mirrors to make sure we can see clearly on the sides of us and behind us. What many people don’t realize is how easy it is to judge where your mirrors should be placed. The rearview mirror is an easy one, just adjust it so that it’s centered with your review window. The goal is to make sure you can clearly see out of the rear window in your rearview mirror, simple. But the side view mirrors can get a little more confusing. Firstly, you want to make sure the mirrors are level with your view so you can see into your blind spots horizontally. When it comes to judging how far outward your view is, the rule should be that you can’t see your own car in the mirror. In fact, your car should be just out of view on your side view mirrors. This will ensure you’re seeing into your blind spots with ease. Speeding is an obvious thing to avoid as it puts you and others in danger on the road. Varsity Driving Academy will teach drivers what speed levels should be in each specific zone like school zones and residential areas. However, there is more to speeding than just knowing the speed limit and why you shouldn’t speed. The math shows us that speeding is not only a bad idea it also doesn’t work. When you factor in other drivers on the road, stop lights and stop signs, yields, and crosswalks, speeding becomes nothing more than a dangerous way to waste gas. Looking at the numbers, say a trip is 15 miles total and the speed limit is 35 MPH but you decide to go 45 MPH to try and save some time. In total, you would save roughly 5 minutes, and that’s if you illegally run through stop lights and stop signs. Basically, speeding just isn’t worth it, not with such a heavy price you could pay. There are some rules of the road that should be observed by everyone in order to make things run smoothly. One example of these rules is the zipper merge which asks that when merging you let one car in front of you and one car behind you, like a zipper. This will help make traffic run smoother and keep everyone moving safely. There are also other rules that some people may not know but there are signs asking drivers to do them. 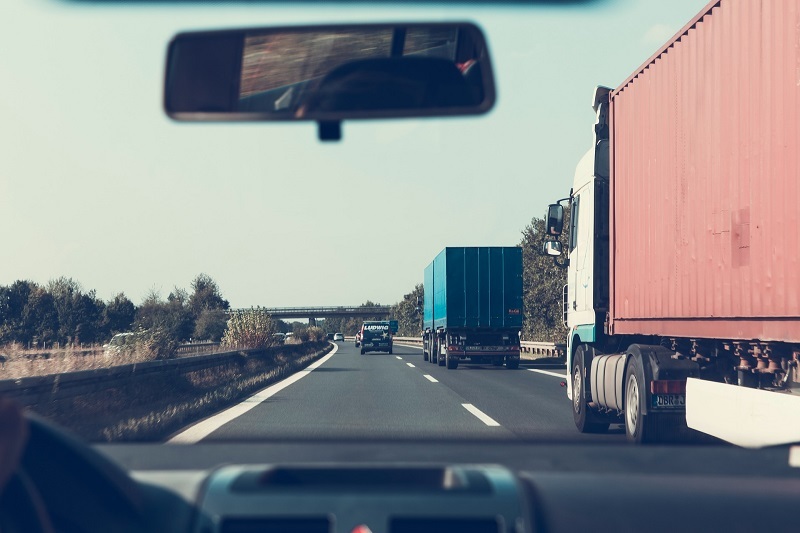 When driving on a two-lane highway, stay in the right lane, only use the left lane to pass vehicles moving slowly like semi-trucks. If someone lets you into traffic or allows you to move first, give a wave simply to say thanks, and most importantly, always pay attention to what’s going on in front of you, behind you and on either side of you.